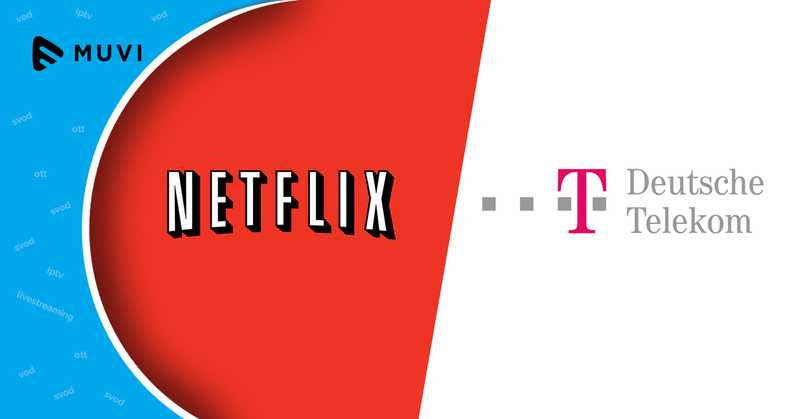 Pay TV operator Deutsche Telekom has signed a deal with Netflix for content carriage. 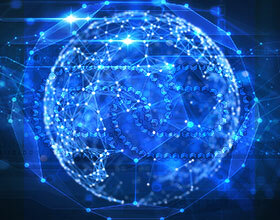 The company is one of the largest pay-TV operators in Europe, with around 7.3 million customers, with 3.0 million in Germany and another 4.2 million outside of it. Earlier, the company had signed a deal with Netflix for distribution in Germany. With this new deal Netflix will also be available to Deutsche Telekom customers outside Germany. Now on, premium Netflix content will be available to the company’s customer base in 4K.